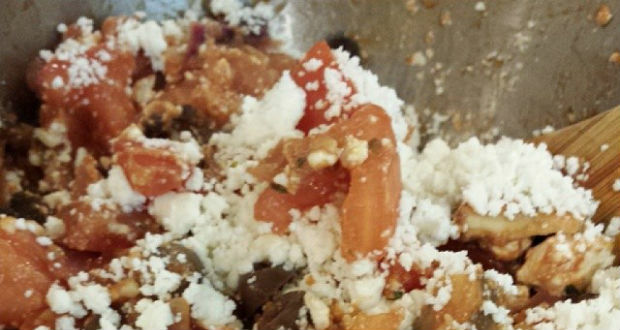 A yummy twist to your everyday Greek salad. Many varieties of mushrooms contain good-for-your-bladder selenium and, like us, they produce vitamin D when exposed to sunlight. Oyster mushrooms are a good source or iron. Plus, they’re low in calories: Six medium white, for example, have just 22. All mushrooms are loaded with essential nutrients, boost your immune system with antioxidants, kick up your metabolism and have a higher the level of selenium which is good for your bladder.